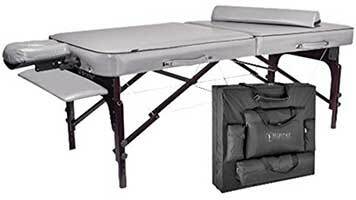 Here’s another premium massage table from Master Massage that has a built-in warmer and is extra-wide with thicker than average padding. 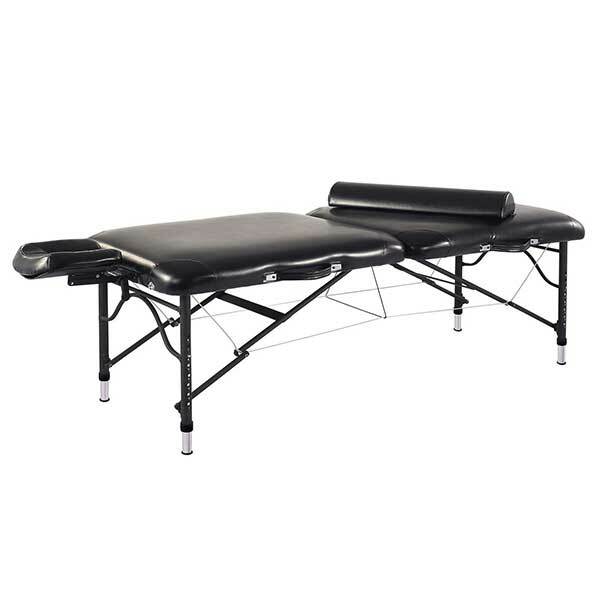 The Master Massage 30-inch Phoenix Portable Massage Table is one of the most expensive tables in the market. Let’s see how it stacks up against other premium tables. 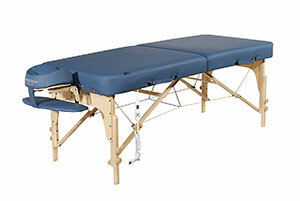 Like the Montclair, this table is also equipped with a Therma-Top® warmer (along with an adjustable heating system). 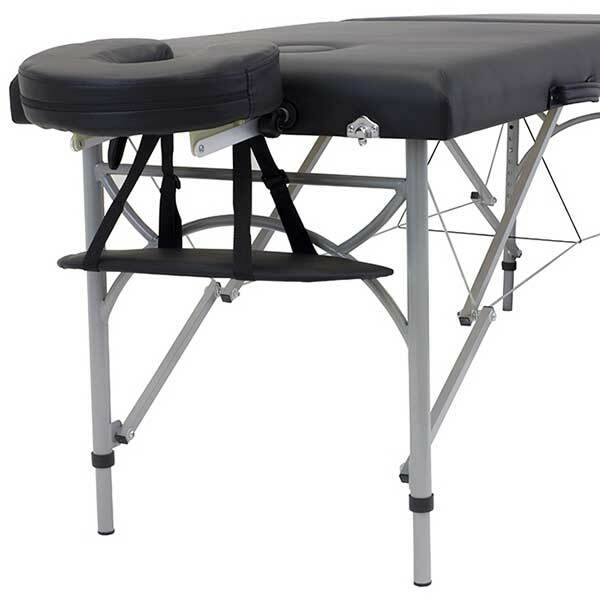 This eliminates the need for a third party massage table warmer. 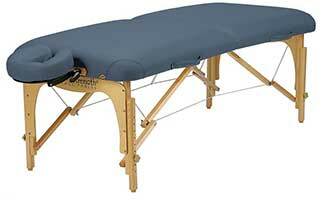 This massage table can also extend up to 84 inches (or 7 feet) with the face cradle attached. 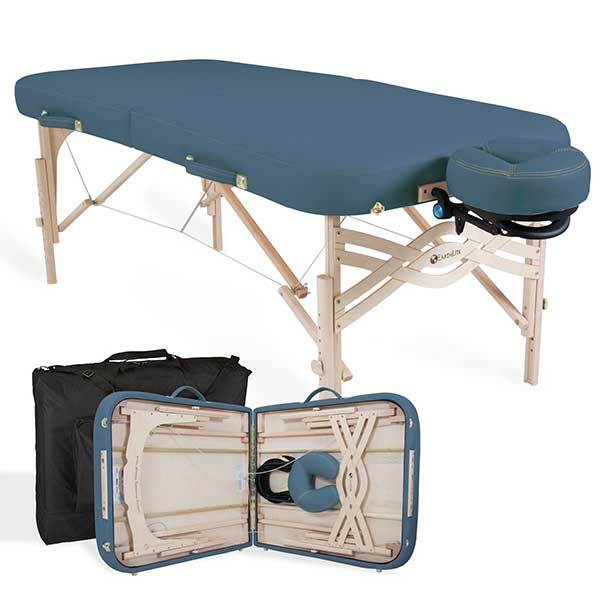 The Master Massage 30-inch Phoenix Portable Massage Table is very much like the Master Massage Montclair. Perhaps the only differences are the type of wood used for the frame, width and price. With the Montclair being wider and having a less costly price tag, it’s no wonder that all the attention is going to it. Then again, you can’t go wrong with either tables. 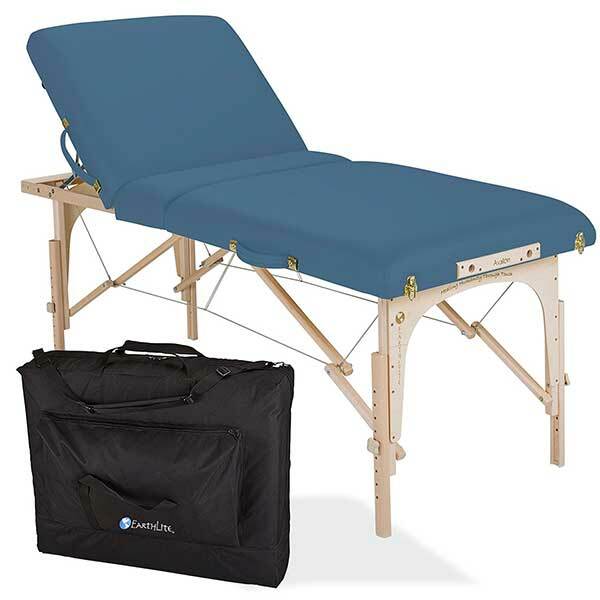 Both are tried and tested by home users and individuals alike.